The IT landscape is shifting – and you and your business should too. Changes in the IT industry mean that attackers are also finding new and innovative ways to infiltrate your systems. To ensure that your business remains unharmed, implementing a fully-incorporated security information and event management (SIEM) system can reduce these threats. 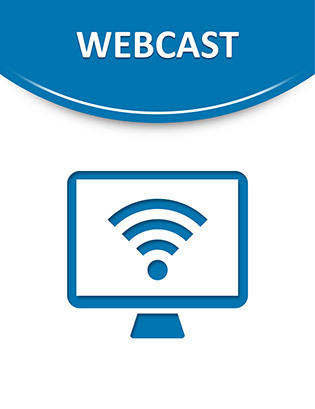 Click on this webcast to uncover how to prepare for and prevent attacks by gathering information about your business’ IT environment and monitoring system activity.